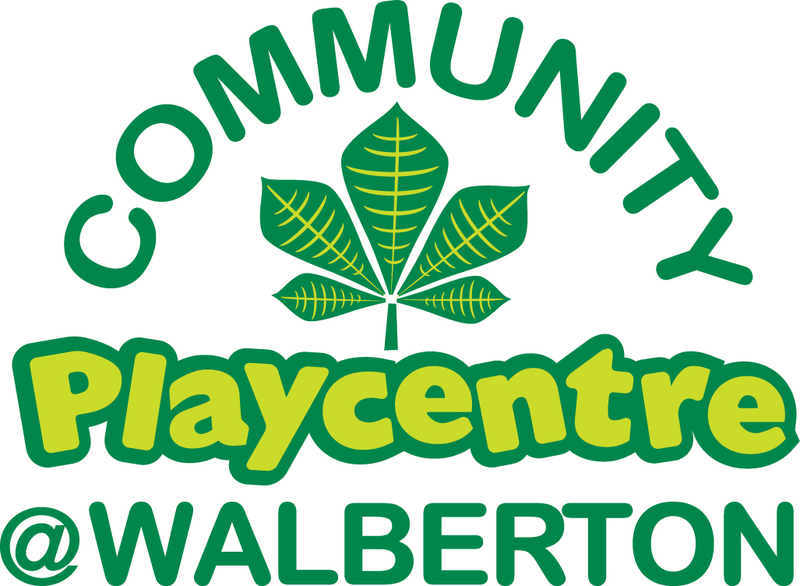 The Playcentre offers a holiday club for children from any school or pre-school. The holiday club runs from7.30am – 6.00pm each day of the school holidays. Children are encouraged to participate in seasonally planned activities and have access to toys, games, books and crafts, a computer, and a huge Lego collection! The Playcentre has its own, large outside playspace and there is also the adjacent playing field which can be accessed for games during fine weather. Depending on the activities being undertaken, we may also use the Pavilion for Holiday Club activities. To enquire regarding the availability of holiday club places, please contact our Manager, Kelly Townsend: manager@communityplaycentre.org or call 01243 931848.